What Do You Want to Hear About from Athena? With the launch of the brand-new AthenaCaptain.com site, I have a wonderful new opportunity to reach out to my valued tribe to find out what you want to hear. I'm here to serve, to put together whatever tips, tricks, and wisdom I've gained from all the wise teachers and mentors I've been blessed with. I'm also here to share with you the knowledge I've gained through a vast array of mistakes and trial-and-error. That hard-won experience must not go to waste - the most painful lessons are the most memorable, and such lessons are meant to be shared. Building a tribe of referral partners? Making the most of a networking event? How to know which networking events to attend? Your Superpower - what is it and how do you use it? Maintaining motivation to keep prospecting and keep selling? Momentum: Building it and keeping it? Continual learning - what, how, how much? The above topics are meant to get you thinking about your biggest hurdles and what topics you'd like to hear about in these pages and in other areas (C.E. classes, presentations, video blogs, etc.). Again, I can probably make some pretty good guesses, and some of them might even be right, but I'd rather do research, pull together the people with the right knowledge and wisdom, draw from my own experience, and share with you the insights that will help you live in your Superpower, build your business, and grow into the Sales Professional that God created you to be. In the comments below, please share your thoughts on what you'd like to hear! Athena Captain is Director of Sales and Marketing at Turner & Son Homes, where her passion is building a referral-based company in a niche market. 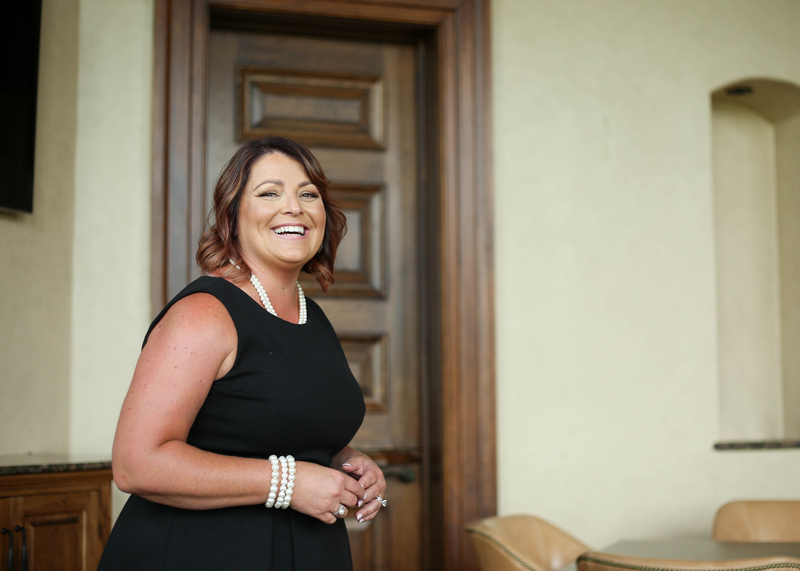 She has helped create a business model that allows Turner & Son Homes to become the “concierge” of building on land in Oklahoma. Athena has successfully led sales teams within retail, banking, and finally bringing her talent to bear in the construction industry. Athena has developed a prospecting system while at Turner & Son Homes that allows any sales professional to become a referral magnet. She will share her system in her upcoming book The Making of a Rainmaker, soon to be released nationwide. With the launch of AthenaCaptain.com, she hopes to help other sales professionals, business owners, and companies apply her proven systems to increase revenue through referrals. She was honored to be a finalist for Edmond Woman of the Year in 2014. She is active within her community as a Board member for Oklahoma Family Network, and she is on the Leadership team of Savannah Station Equine Therapy Program.